Beautiful & Minimal free tumblr themes of 2016 having all the essential features to start a personal blog or portfolio websites. Check free tumblr themes! Tumblr is one of the best micro-blogging platform. It is user-friendly and easy to use. Tumblr is very easy to install and no need of any programming language. Tumblr themes are freely available in the official tumblr website. 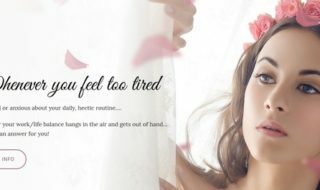 There are lots of free tumblr themes which can be used to create a beautiful tumblr websites. You can easily create a personal bog, creative, portfolio and other presenting pages using these free tumblr themes. Tumblr is similar to social networking websites having a very large community of users. It is very easy to draw attention using beautiful Tumblr themes and you can easily get a huge fan following due to a large user community. 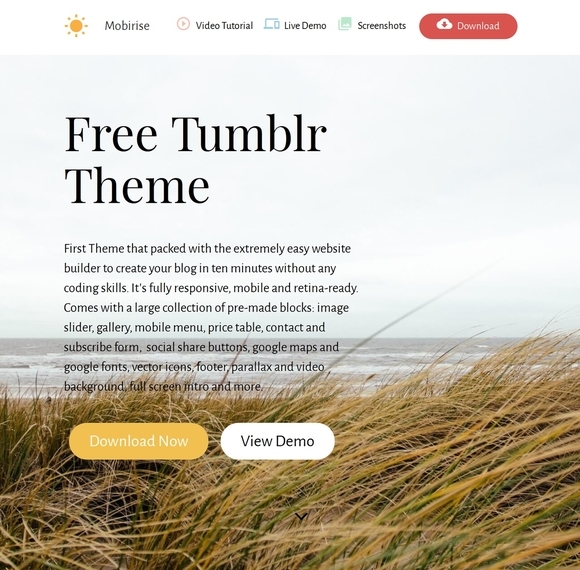 It has amazing support and developments which leads to more free tumblr themes 2016 released by various sources. 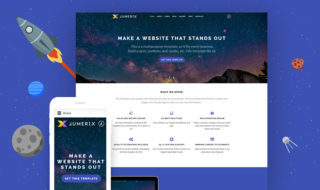 These tumblr themes have mind blowing features like single column to multi column, responsive, cross browser compatible, infinite scrolling and much more. 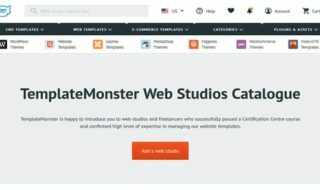 These are hand-picked collection of beautiful free tumblr themes 2016 which may help you to create beautiful tumblr websites. In this article, I’d like to share a list of beautiful free tumblr themes 2016. These tumblr themes are designed by professionals for multi-purpose. Enjoy the beautiful collection of free tumblr themes 2016! 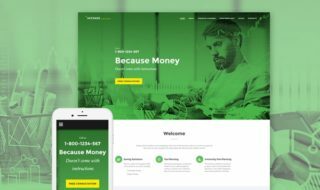 Dexter is a one page responsive and creative free bootstrap template 2017. This template is easy to use without writing any code. Mobirise template is a free bootstrap html5 template based on bootstrap 3 framework. It is comprised of various sections such as touchswipe support, full-width slider, parallax slider and much more. You can use it for any business, portfolio, event websites or blogs. 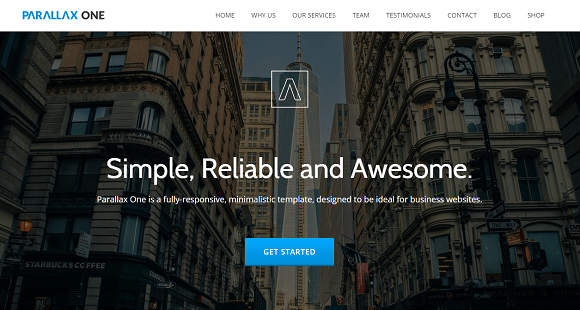 Tempo is a modern one page, free bootstrap template. It is fully responsive and looks great in all resolutions and all devices. 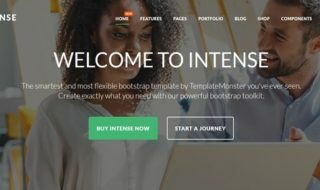 This free bootstrap template contain font awesome, beautiful color schemes and easy customize for users. PurityM is a fully responsive, free tumblrtheme. It is packed with amazing features like parallax and video background, google fonts, vector icons, footer, full screen intro and much more.